Starting your weight loss and lifestyle change with phentermine does not mean you will have to live on steamed vegetables and water! However, it does mean that you need to retrain your brain to adapt to healthier ways of thinking and learn which habits you need to drop and which ones you need to start. We are one step ahead of you, and made a list of the best and worst eating habits! By eating around five small meals throughout the day you will avoid feeling overly hungry and won’t resort to unhealthy snacking or binging. Regular small meals also keep your blood sugar levels steady, which means your metabolism continuously functions at a good rate. Aim to eat the same amount of calories for each of your mini-meals, while making sure to have enough protein and fiber. Lots of fruit and vegetables across these meals is crucial in sustaining a feeling of fullness and maximizing nutritional content. Eating fresh fruit and vegetables will always be better for you than canned or frozen varieties, and the same goes for beans, which are best eaten after soaking in water overnight. While it is a good idea to have a back-up of tinned and frozen products for when you can’t get to the supermarket, fresh produce, especially if it is local and in-season, contains more naturally occurring vitamins and minerals. Most fruits and vegetables also have an alkalizing effect on the body, which means they prolong the effectiveness of phentermine. This ensures that you will continue to have lots of energy throughout the day and experience a suppressed appetite for longer. It can take around 20 minutes for your brain to realize that you’re full, so rushing through your dinner can mean that you’ve already eaten too much before the message gets through. The slower you eat, the less likely you are to over indulge, plus eating slowly is a good way to savor the tastes and flavors of the food and ensure that you feel more satisfied. Often when people are not thinking about their diet, they become used to buying the same food each week, and this can be the case even when they start eating healthy. Making the transition over to a healthier diet should also involve incorporating more variety into your cooking and snacks. Eating salmon every night because it’s good for you is not a lasting method, as you’ll get bored of it and revert back to your old ways. More importantly, it’s best to have variety so that you can benefit from the different vitamins and minerals from different foods. While aiming for a calorie limit is a good way to keep track of how much you eat, you need to get value for money from what you eat if you’re sticking to a lower amount. Using your daily allowance eating foods full of empty calories won’t fill you up or provide you with any nutrition, so you’ll feel unsatisfied and lack energy throughout the day. One of the worst culprits of empty calories is soda, and diet varieties are no better as they just replace calories with chemicals and artificial sweeteners, many of which reduce the effectiveness of phentermine as they are acidifying. 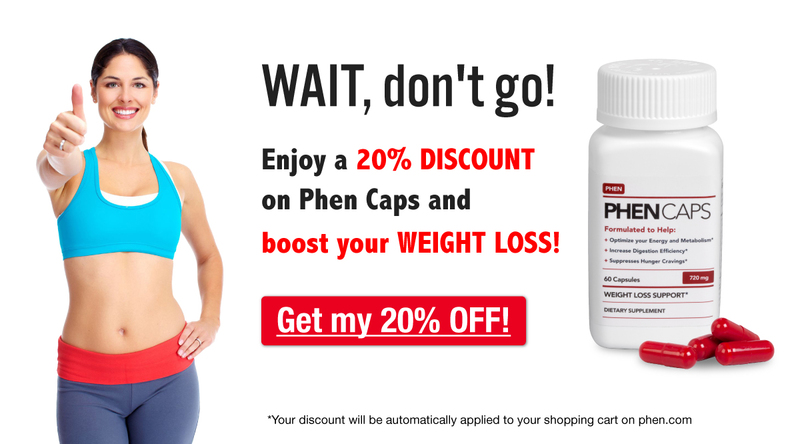 The acidic properties mean they speed up the process of the excretion of phentermine by the body. By skipping meals you set yourself up to eat more next time you sit down to eat, so you should always eat breakfast lunch and dinner. Skipping meals also slows down your metabolism, so even if you do average out less during the day, your body will respond by working slower as it prepares itself to have less fuel coming in. Eating in front of the TV, in the car or while you’re walking takes your attention away from the food, making it less satisfying and therefore easier to overeat without realizing. If you want a snack whilst you’re watching TV, then make sure it’s healthy and filling, and prepare it in the kitchen rather than taking a packet or box of something with you to the couch, as it’s all too easy to finish it before you know it. Restaurant food often tastes so good because it’s packed with fat, salt and sugar, and through 21st century living we’ve become accustomed to liking the tastes of these unhealthy ingredients. If you always eat out or only eat packaged foods, you’re ultimately taking in more calories and fat. Even lighter ranges of packaged foods are not as healthy as they might seem. These foods may be low-calorie but they are less nutritionally beneficial and many contain high levels of hidden sodium and sugar, which are ultimately more damaging to your healthy eating intentions. We would love to hear from you about any new habits you’ve taken up as you progress along your weight loss journey, and how easy it was for you to leave your old habits behind, please comment below!